When life gives you Oreos. What special can you make? Make some Oreo Chocolate Milkshake! Everyone loves it! Crush the oreo cookies, set aside 2 pieces for garnish and for oreo sprinkles. Place the oreo cookies inside the blender. Add milk, ice cream and 2 teaspoon chocolate syrup; blend until smooth. Pour into prepared glasses; top with whipped cream. Serve with an oreo cookie on top and some oreo sprinkles. 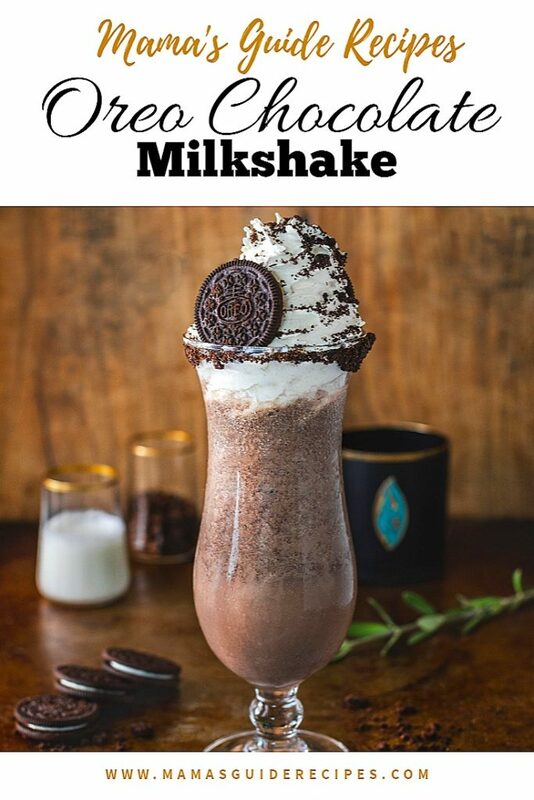 Another tip to make it looks more delicious is to pour a chocolate syrup on the side of the glass, to make a chocolate drip effect on the side before adding the milkshake on the glass. You may also add chocolate powder on the rim by dabbing it with little water and paste on some oreo sprinkles around the serving glass rim.